Azerbaijan’s Copyright Agency has issued a statement saying Armenians have been stealing the Azerbaijani peoples’ musical compositions, folklore samples and other intangible values for years. 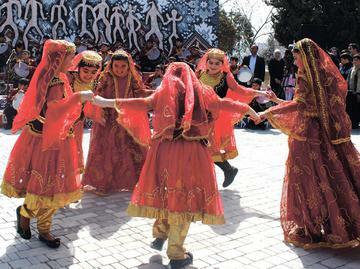 The statement came after the Armenian Culture Ministry apparently tried to submit the Azerbaijani folk dance "Kocheri" to UNESCO as part of the Armenian 'intangible cultural heritage' and the statement goes on to say 'Armenians are trying to present Azerbaijan’s “Sari gelin”, “Susen Sunbul” and dozens of other folk songs, “Yalli, “Kocheri”, “Uzundere”, “Mirzeyi” dances, ancient musical instruments (tar, balaban, zurna), even works of famous Azerbaijani composers Uzeyir Hajibeyli, Gara Garayev, Fikret Amirov and modern composers like Armenian examples'. More here. Steve Albini, the renowned musician, record engineer, producer and songwriter has voiced a number of controversial but interesting opinion at the Primavera Pro conference and festival in Barcelona. 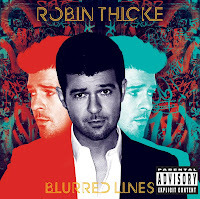 You can read all about it here but gems included his view that the music industry “makes me angry that it exists as a parasite on the music scene, which is the fans, bands, shows, and the people who help them" and “The idea that you have to have contracts to do [business] agreements, that you have to have formal understanding between people in order to have a long relationship, is a complete fallacy" and “If you enjoy working with someone and both feel the relationship is working out, you naturally carry on indefinitely" and on copyright "“The old copyright model – the person who creates something owns it and anyone else that wants to use it or see it has to pay them – has expired in the same way that around the world you’re seeing structures and social norms [lapse] that were standard for many years. In the UK, "recent controversy over the Green party's copyright policy illuminates not only the workings of the literary world but the essence of the Party’s shortcomings", argues Hana Gudelis in a well written piece in Varsity. Its well worth a read with Gudelis saying "Not only have the Green party failed to fully consider the negative consequences of their policy on one of the most vulnerable professions in society, but the members of the party have not even reached a clear understanding amongst themselves about the details of the copyright policy. " Also in the UK, the High Court in London has granted The Publishers Association a blocking order under s97A of the CDPA, meaning the UK's leading ISPs will be required (within 10 working days) to block customer access to seven sites containing infringing content. The Publishers Association has issued almost one million take down requests to the sites. Chief Executive of Publisher's Association, Richard Mollet, said: “A third of publisher revenues now come from digital sales but unfortunately this rise in the digital market has brought with it a growth in on-line infringement. Our members need to be able to protect their authors’ works from such illegal activity; writers need to be paid and publishers need to be able to continue to innovate and invest in new talent and material." And Mr Justice Birss in the High Court has ordered a group of ISPs to block access to the “Popcorn Time” application for copyright film and TV content: Twentieth Century Fox Film Corporation and others v Sky UK Ltd and others. More here.and more here. 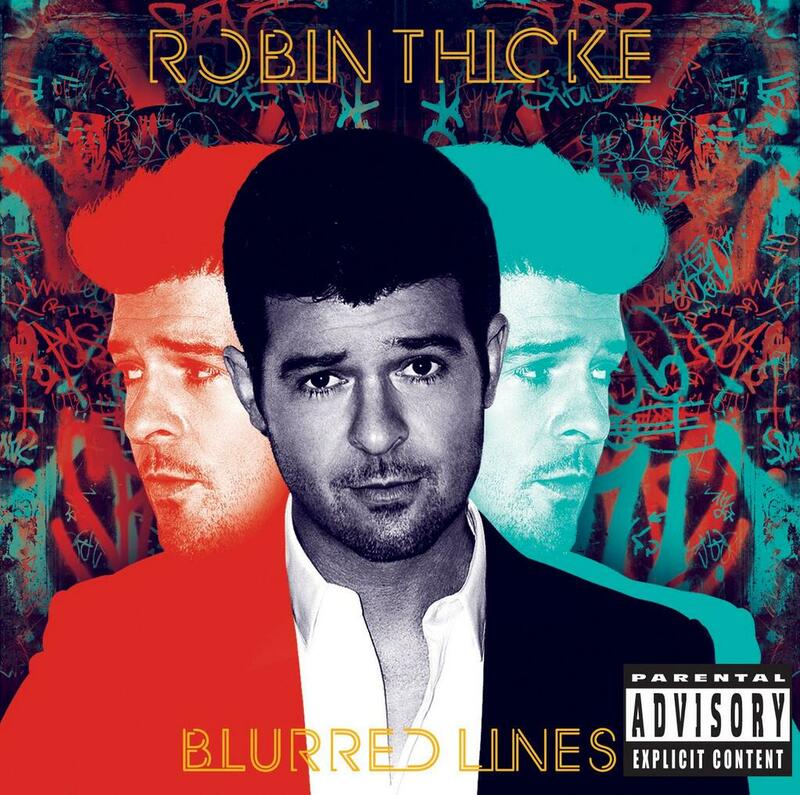 Universal has submitted papers to the US Courts arguing that despite Pharrell Williams and Robin Thicke being found liable by a jury for plagiarising Marvin Gaye's "Got to Give It Up" - rapper TI (real name Clifford Harris) and their Interscope label cannot be held liable in the "Blurred Lines" litigation - because the said jury didn't find against them: "The court may not enter an order declaring that Clifford Harris Jr and the Interscope parties 'are directly liable to the Gaye family for copyright infringement' because the jury found, as to this very issue, that Harris and the Interscope parties are not liable to the Gaye parties for copyright infringement. Once a jury has decided an issue, a court may not 'declare' the opposite on that same issue without violating the prevailing parties' Seventh Amendment right to a jury trial". Justice Robert A. Blair has been appointed chair of the Copyright Board of Canada for a five-year term, effective immediately. Blair was appointed to the Court of Appeal for Ontario in November 2003, after serving for 12 years as a trial judge on the Superior Court. 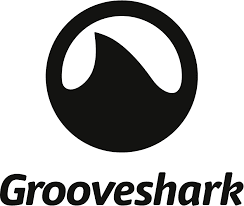 And finally, the fall out from the shuttering of the original Grooveshark continues: U.S. District Judge Alison Nathan (sitting in Manhattan) has widened a preliminary injunction against the operators of the cloned Grooveshark service - and the injunction now include California based CloudFlare, Inc,.which optimizes the speed of websites and allows Internet users to connect to them without having to type in the numerical Internet address. But this "makes CloudFlare and other Internet Service Providers the copyright and trademark police for other rights holders" according to the company's general counsel, Kenneth Carter and CloudFlare, which does not host websites or register domain names, had said in court papers filed on May 28th that its services were passive and automatic, and that even without CloudFlare, the new Grooveshark would be able to continue (Arista Records LLC et al v. Vita Tkach et al, in the U.S. District Court for the Southern District of New York, No. 15-cv-3701). Can Save-the-Link Save the Day? How to calculate damages in filesharing cases?